After announcing that his iPad 3 is already untethered jailbroken, iOS hacker i0n1c promised that he would soon upload a video of his new iPad untethered jailbroken. That video is finally here. The hacker uploaded a video on YouTube of his new iPad 3 on iOS 5.1 with an untethered jailbreak. 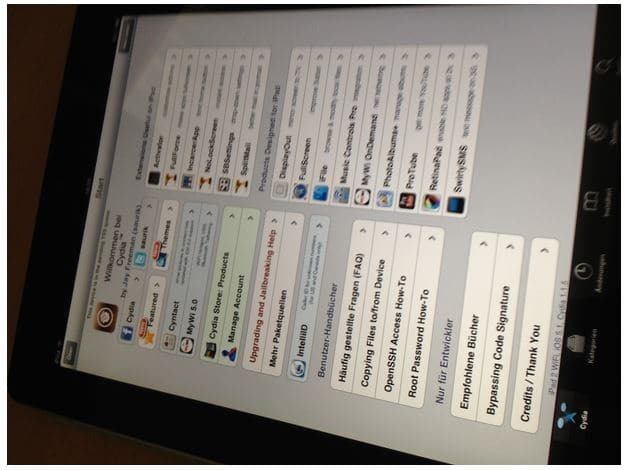 i0n1c not only have an untethered jailbreak for iOS 5.1 on iPad 3, yesterday he posted some screenshots of the iPad 2 on iOS 5.1 untethered jailbroken. This indicates that the hacker already have the untethered jailbreak for A5 devices including iPad 2, iPhone 4S and now the new iPad 3 with the new A5X processor.